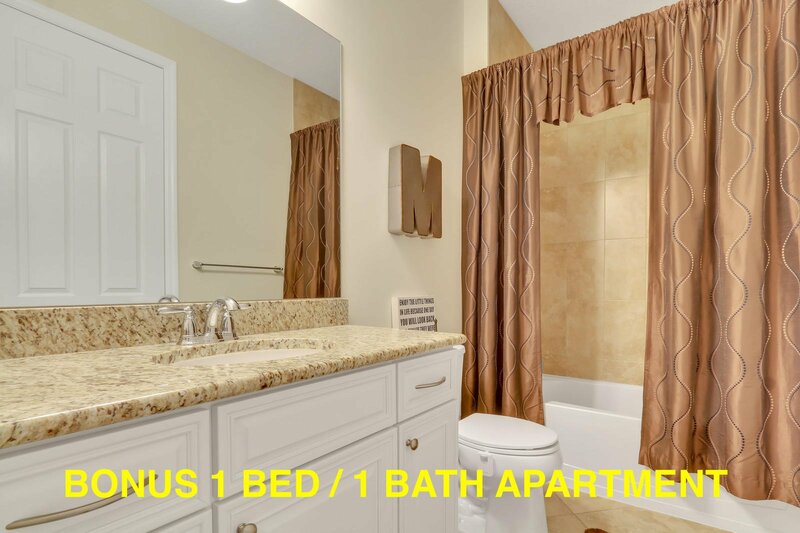 Rarely available and highly sought after!!! 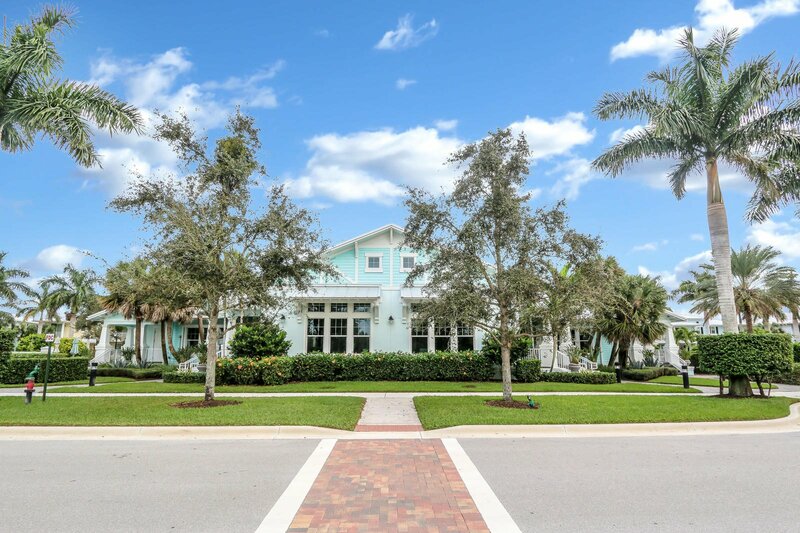 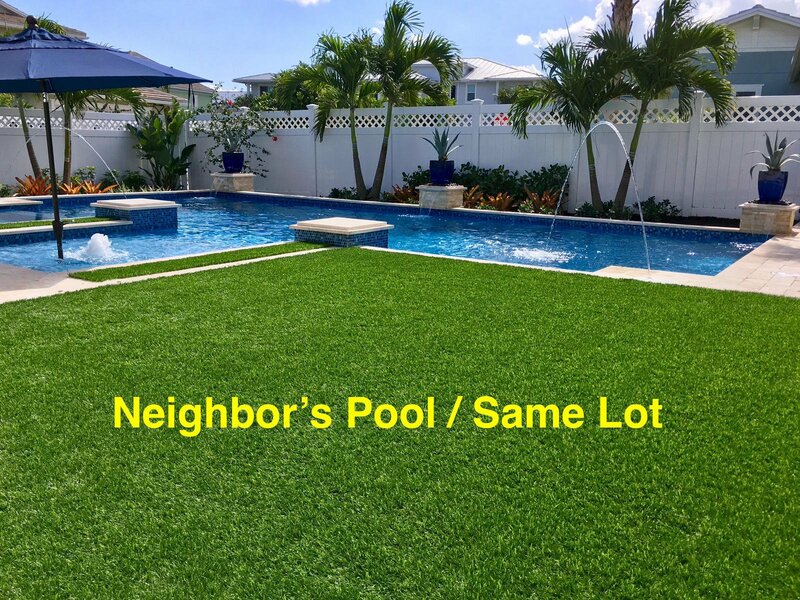 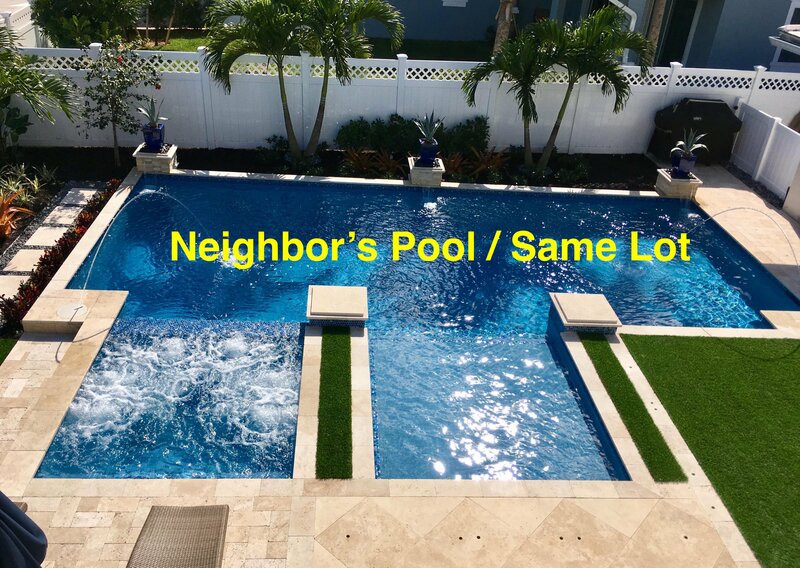 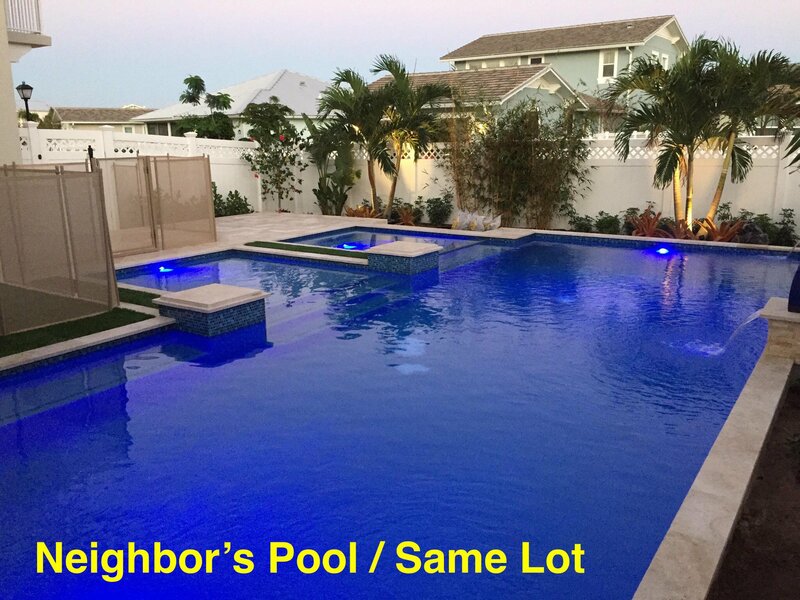 This Windsor Park at Abacoa home is absolutely stunning and features a fantastic separate apartment over the garage on an incredible corner lot. 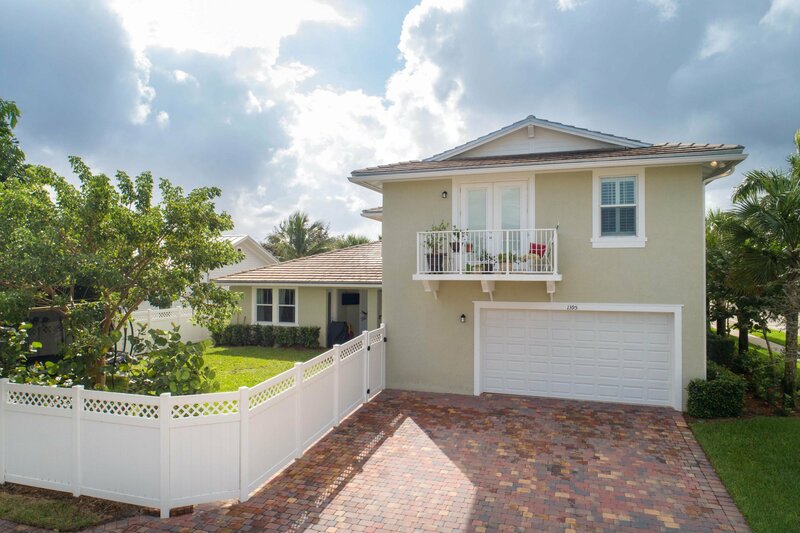 Newly built in 2016, the home is CBS construction and has complete impact window protection. 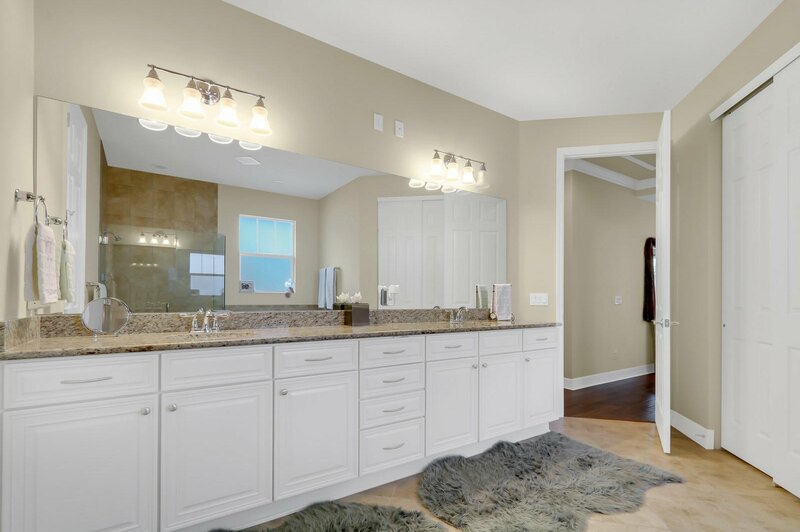 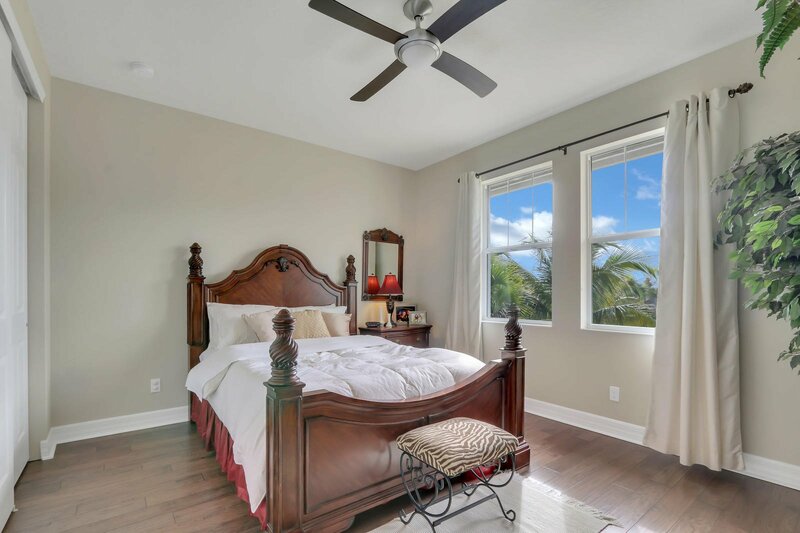 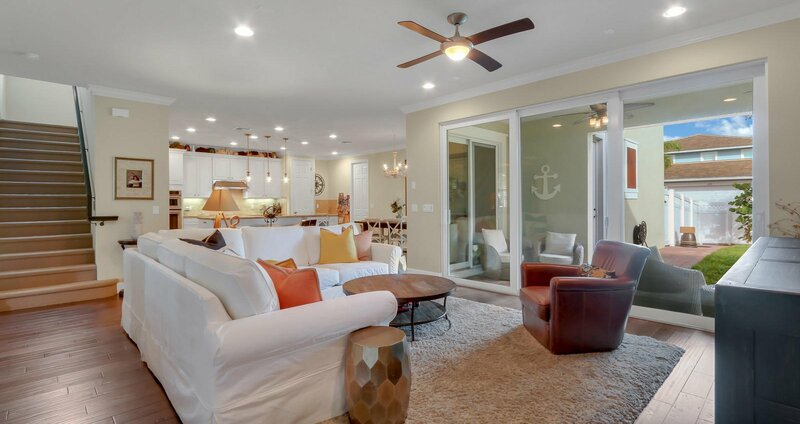 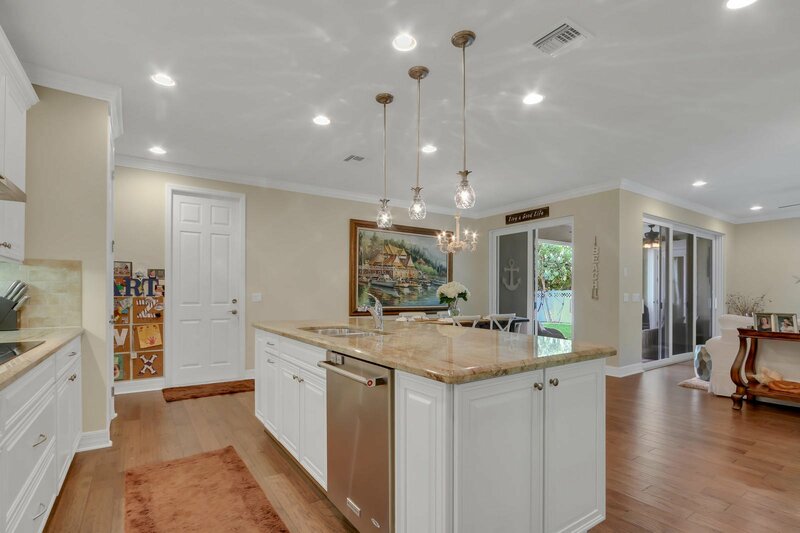 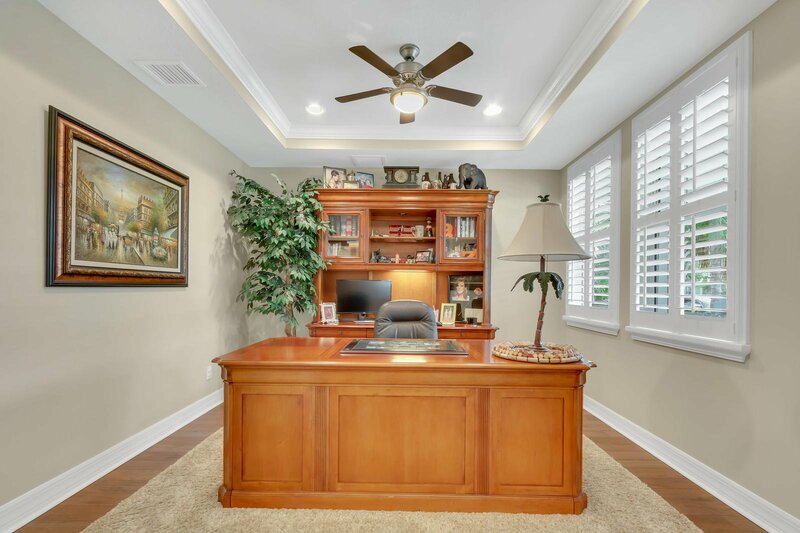 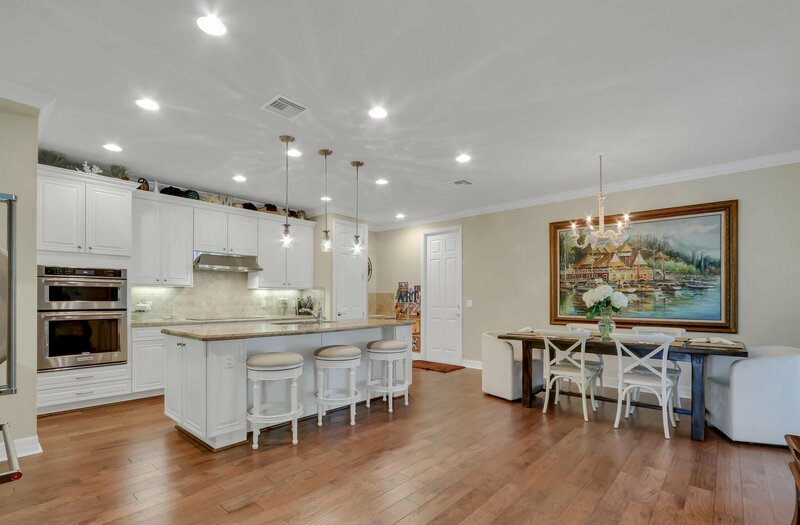 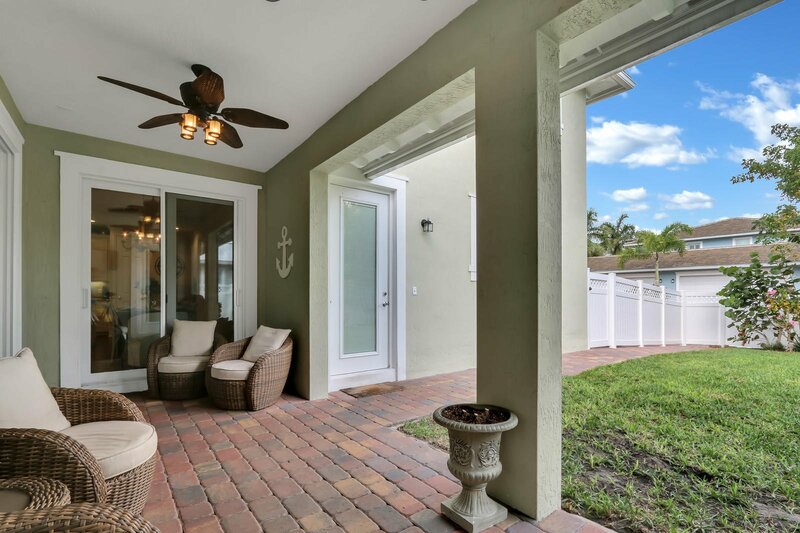 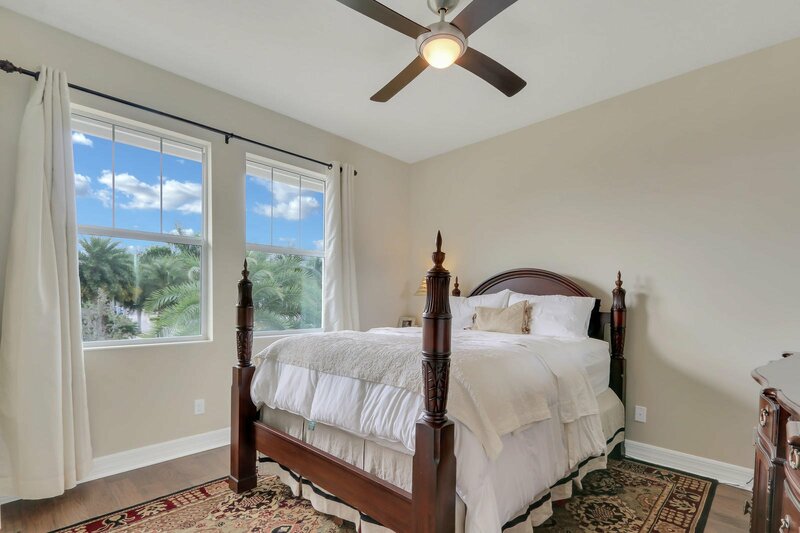 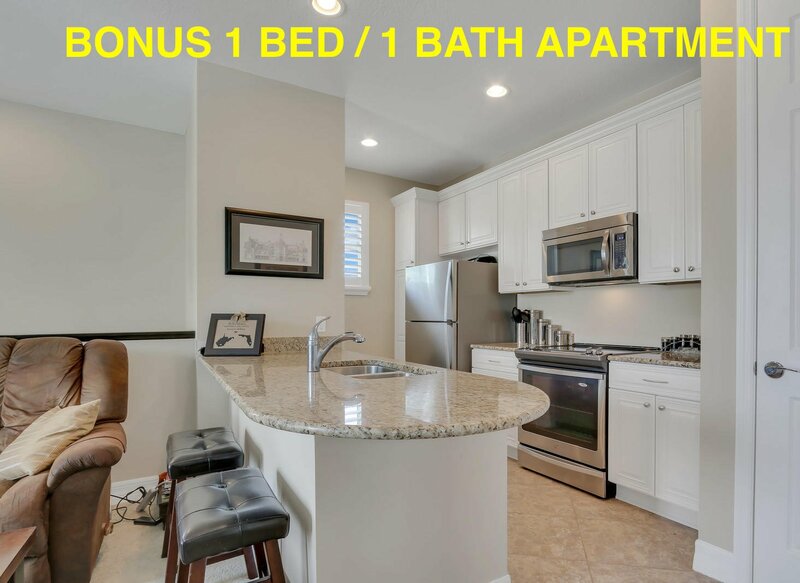 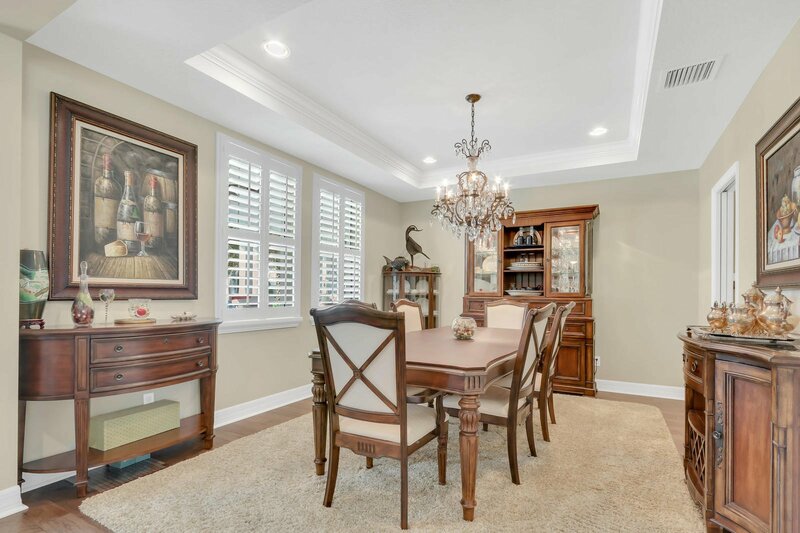 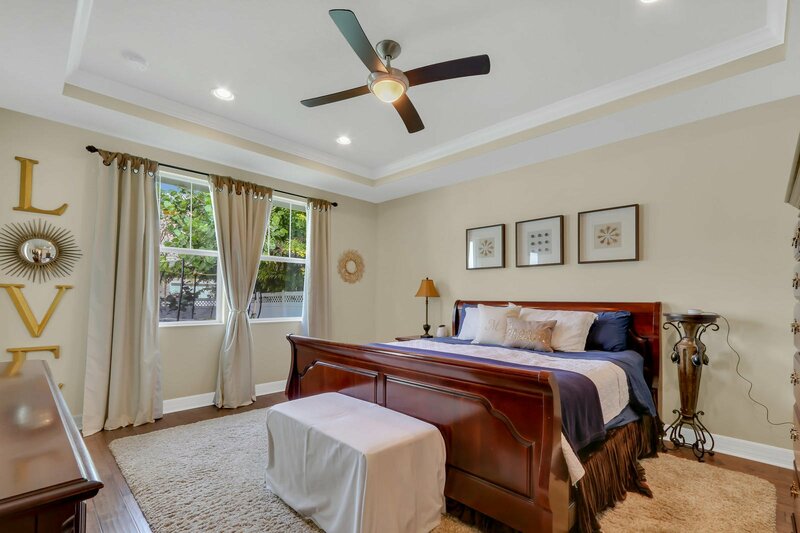 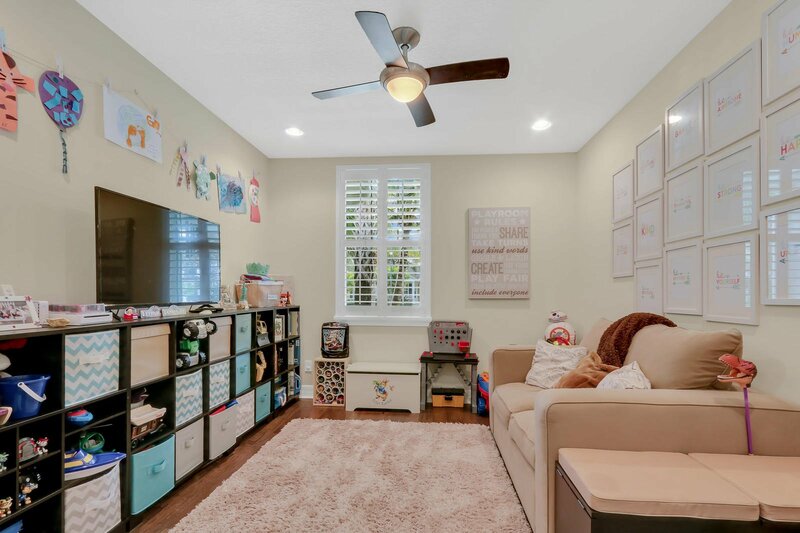 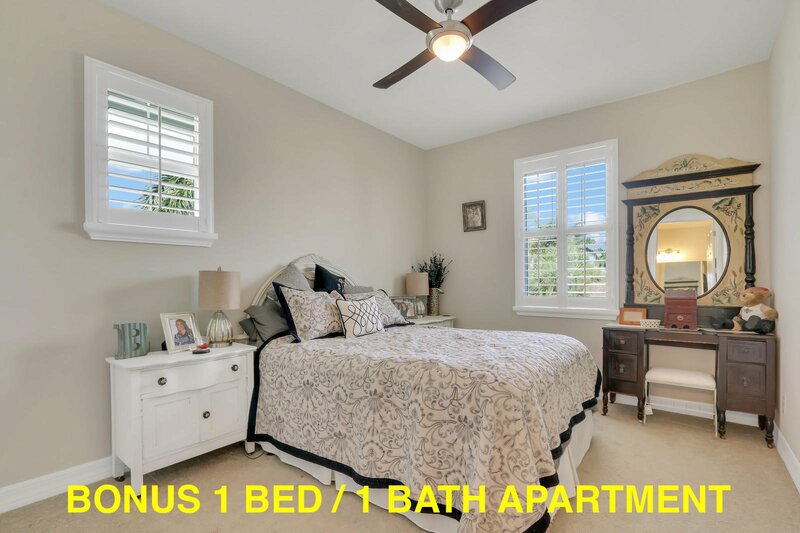 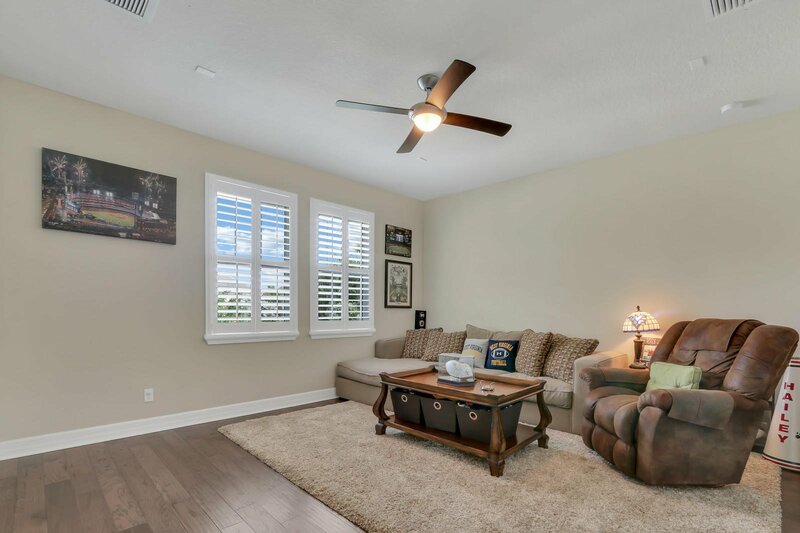 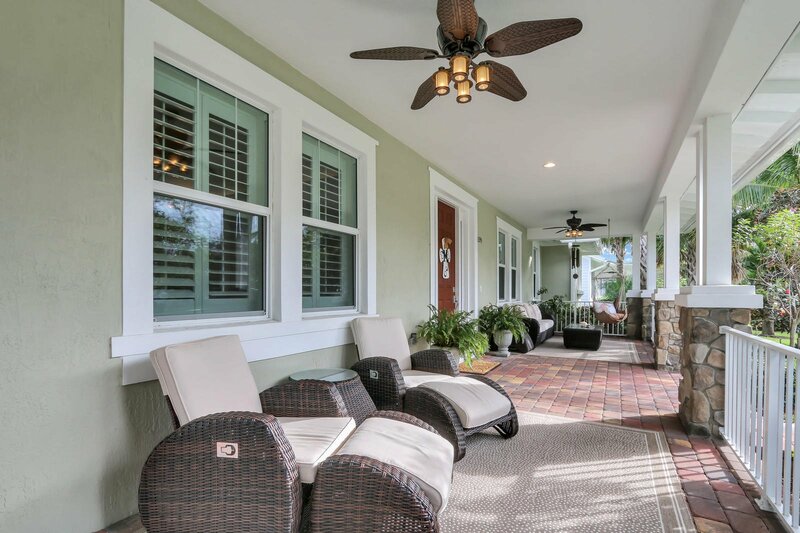 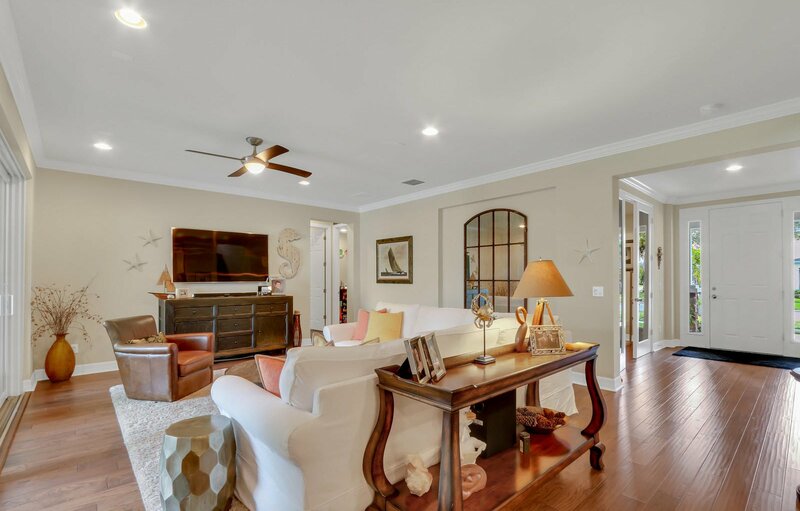 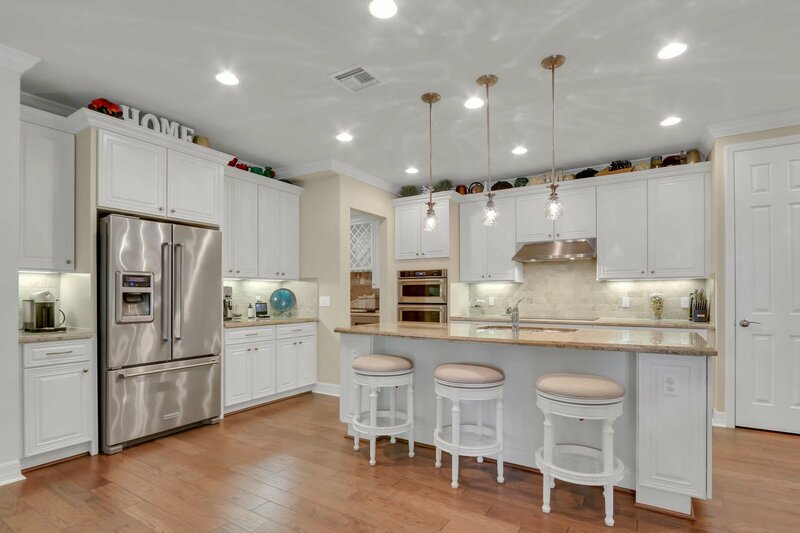 Boasting numerous upgrades including hand scraped hard wood flooring, plantation shutters, impact windows, custom tray ceiling details, an open kitchen floorplan with granite and stainless-steel appliances, as well as beautiful trim & molding throughout. 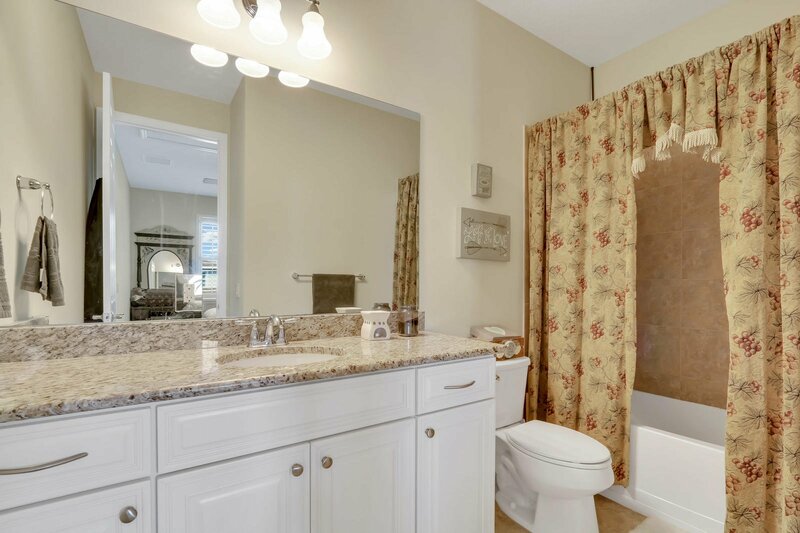 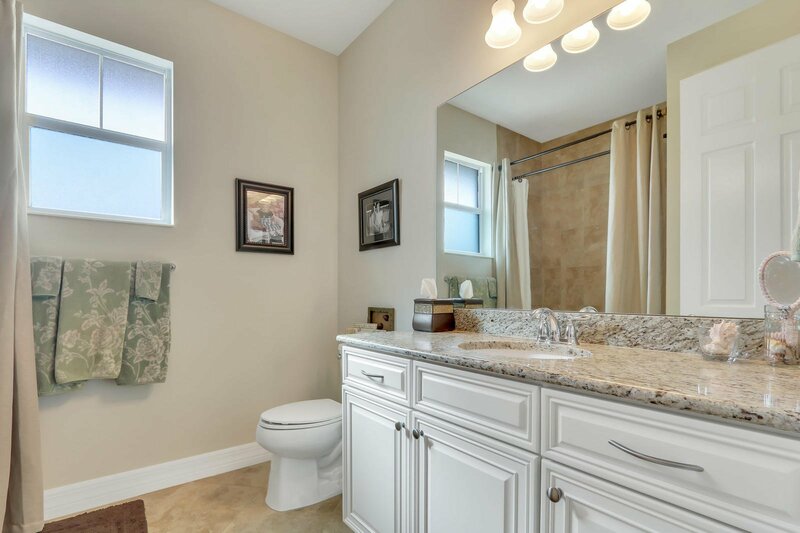 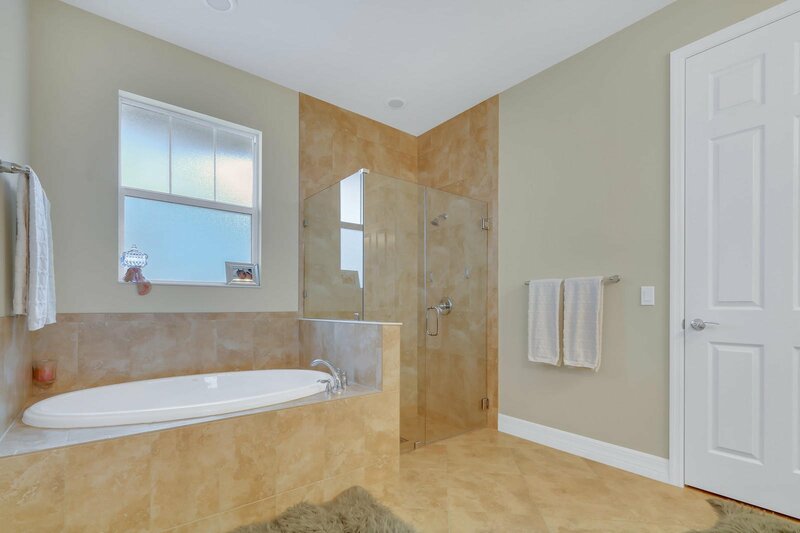 With the master suite downstairs and 4 bedrooms & 3 full baths upstairs this is the home you've been waiting for. 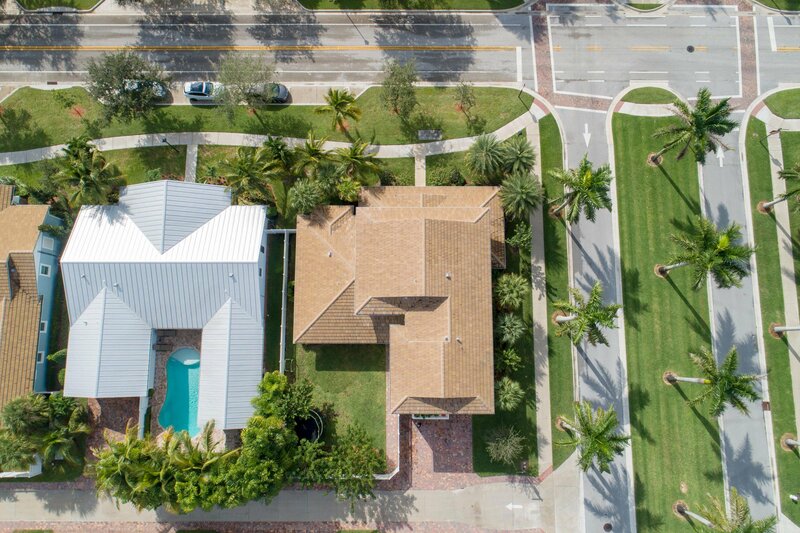 2-car garage with oversized 5 car driveway.BUYER PAID $30,000.00 OF THE SELLERS CLOSING COSTS. 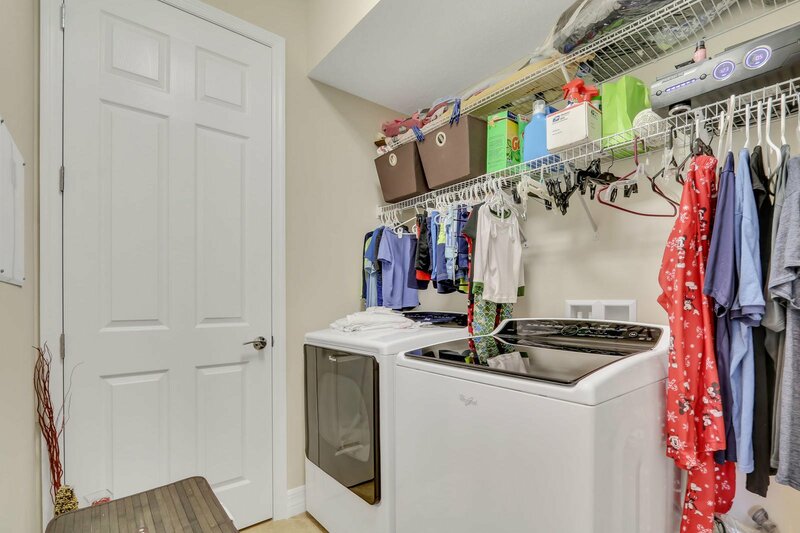 The garage apartment is a beautiful 1 bedroom/1 bath with full kitchen, washer/dryer and separate living room. 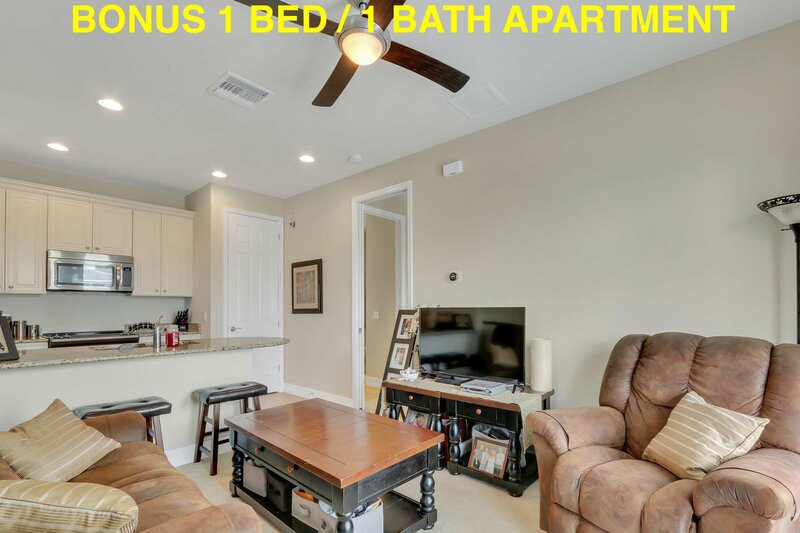 These apartments rent for up to $1400/month and can serve as additional income or a private space for your guests! 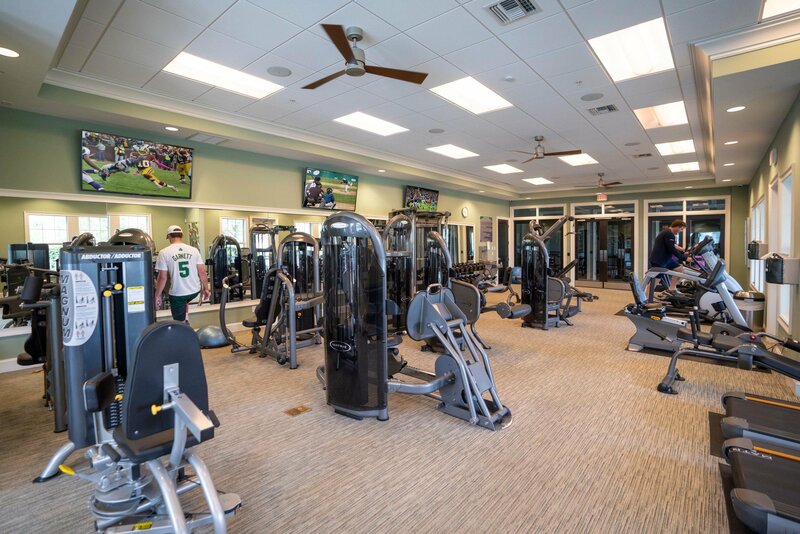 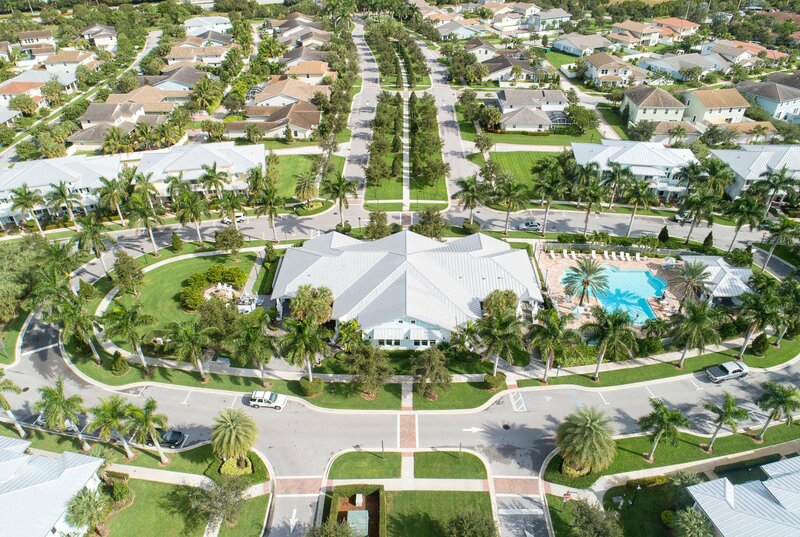 Windsor Park is located in a highly desirable school zone and includes wonderful amenities like the community pool, clubhouse, exercise facility & large green spaces. 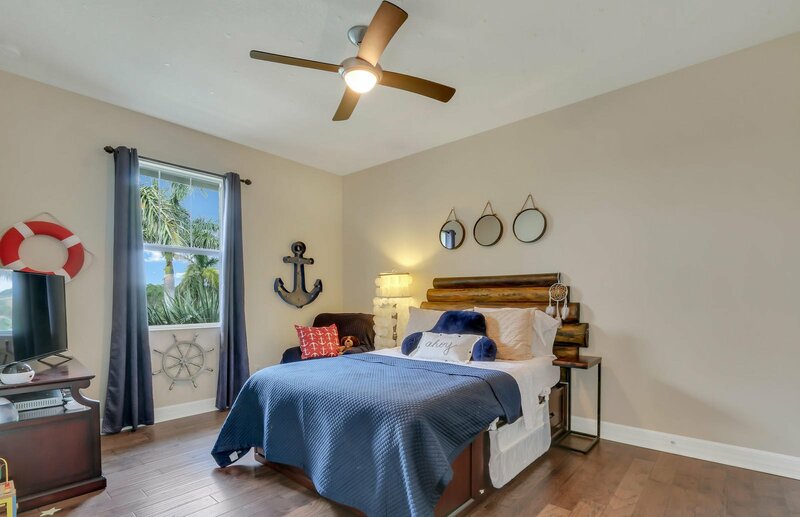 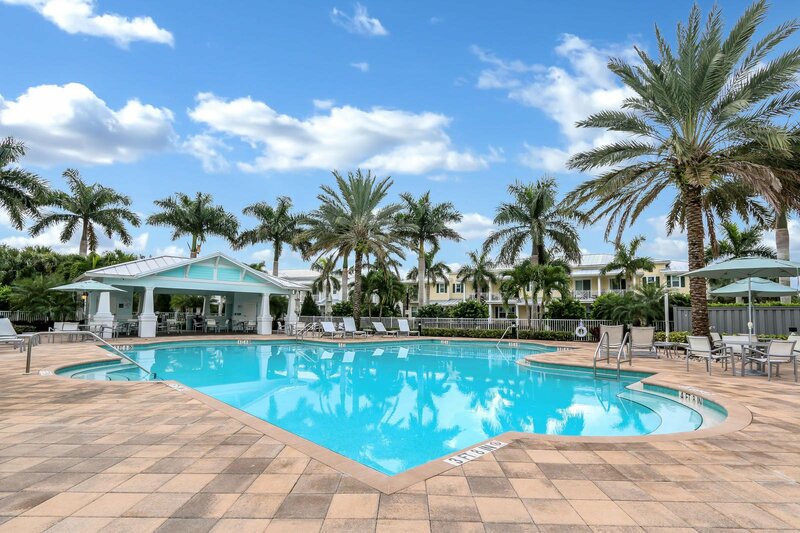 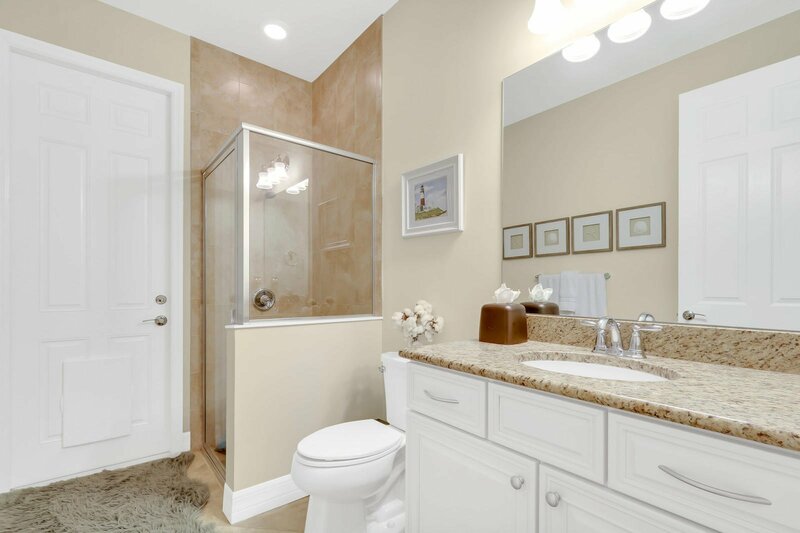 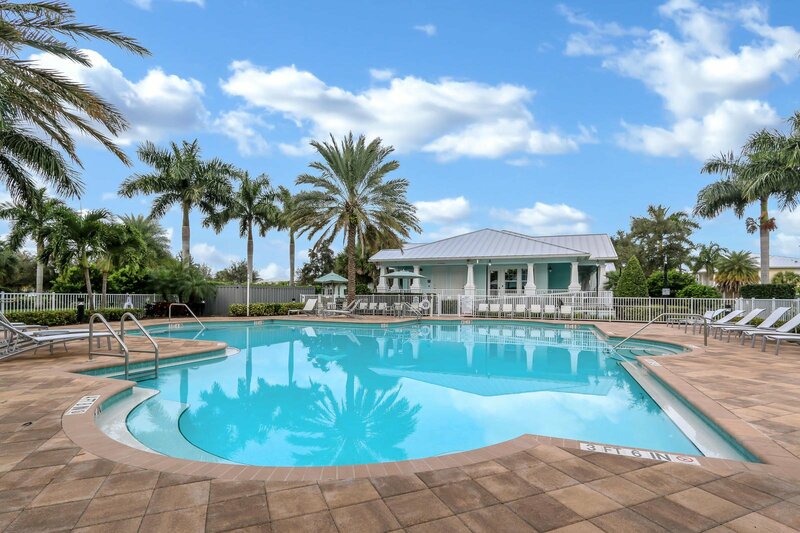 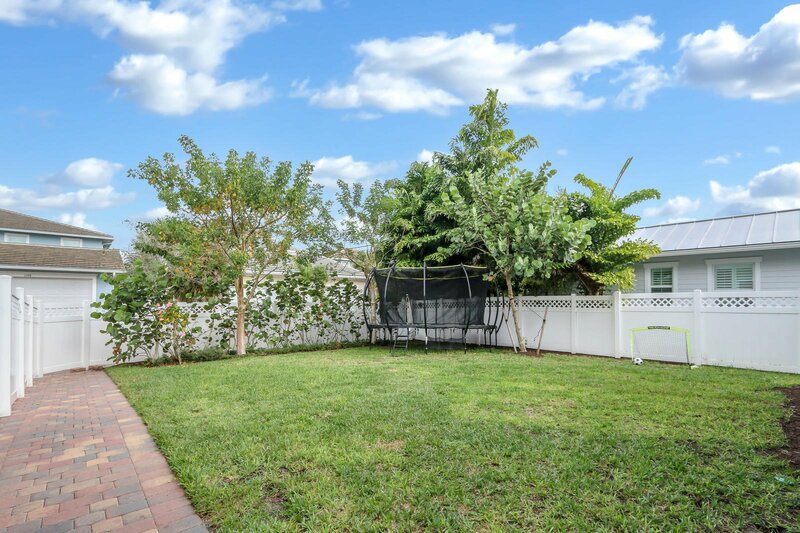 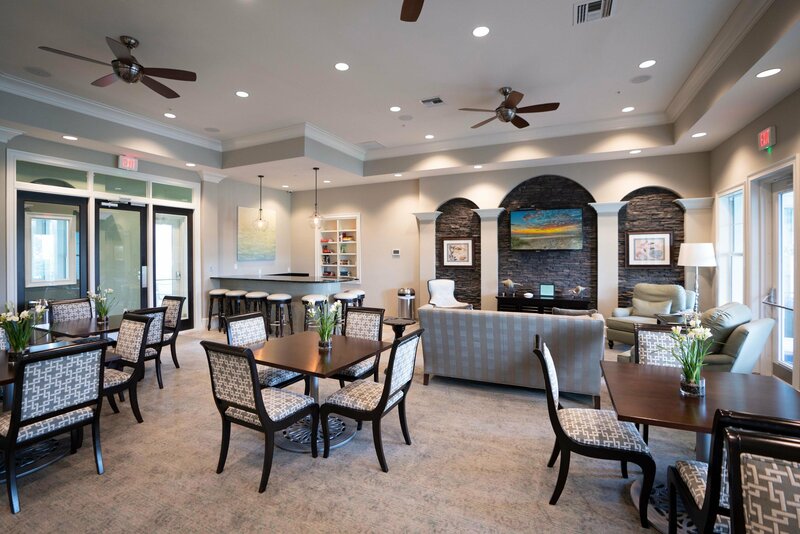 Close to great restaurants, shopping, only 4 miles to the beach, in the heart of Abacoa, near I-95, FL Turnpike, Scripps, Max Planck, FAU & Palm Beach International Airport is only 20 minutes away.